Due to our honest business standards and transparent deals, we are steadily making our way to the platform of success by offering a superior grade range of Dapping Dies. 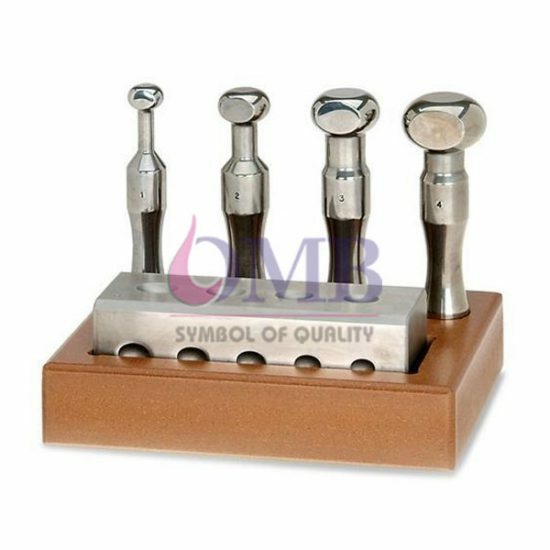 These punches are manufactured with the help o supreme quality metal that is procured from trusted vendors in the market who are known for their product quality since several years. Our offered punches are ideal for cleaning different industrial objects.